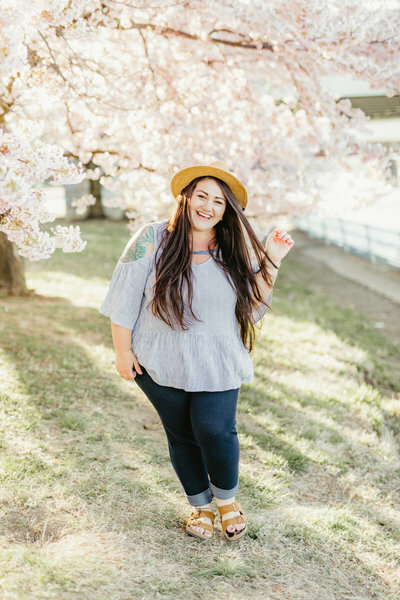 I'm Candace and I'm a destination wedding + portrait photographer based out of the Washington, D.C. area. Chances are you won't find me in the DMV for too long. Come explore some of the world with me!